Deer Valley Times will be highlighting some wonderful Halloween costumes for adults, kids, teens, toddlers and even the dog, all month long! Found one you love? Leave us a comment! 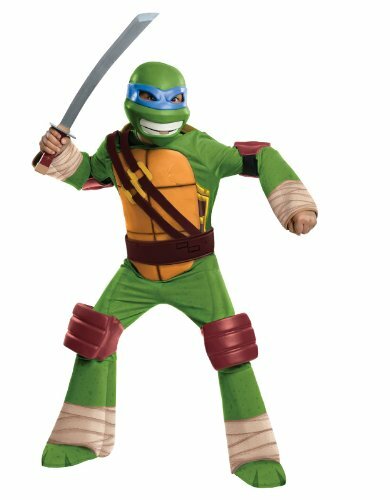 This Deluxe Child Leonardo Costume lets your child become the fearless leader of the Teenage Mutant Ninja Turtles! If he eats, sleeps and breathes ninjutsu, this is his costume. Add a pair of katana swords so he’s well-equipped to give the bad guys a bad day!